If you have little ones, LEGOLAND is a theme park not to be missed! Check out what’s coming to the park in 2018! As a LEGOLAND California ambassador, I am provided with free admission and invitations to special events throughout the year, so I can let you know about all the exciting things happening at the park! We visited LEGOLAND just before Christmas, and it was pretty obvious that something really big and exciting is coming to LEGOLAND in 2018! That’s right, it’s the LEGOLAND Castle Hotel! Hopefully we will soon! 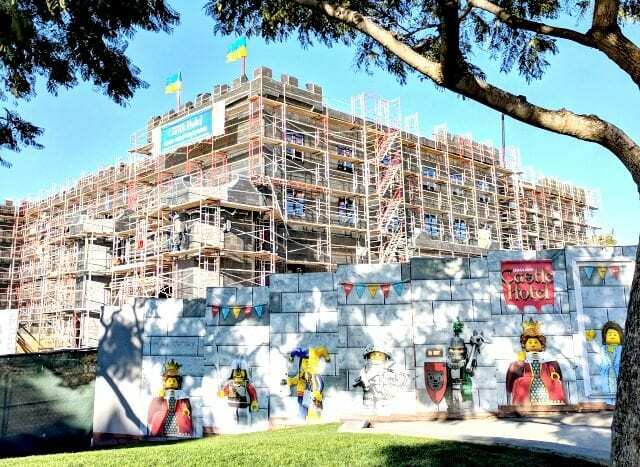 The LEGOLAND Castle Hotel will open its doors in the spring of 2018. There are three different themed rooms: Knights and Dragons, Magic Wizard, and Royal Princess. These short movies are so fun because they combine 3D animation with some real life “4D” effects. It’s also a great way to take a break from walking around the park and riding rides. 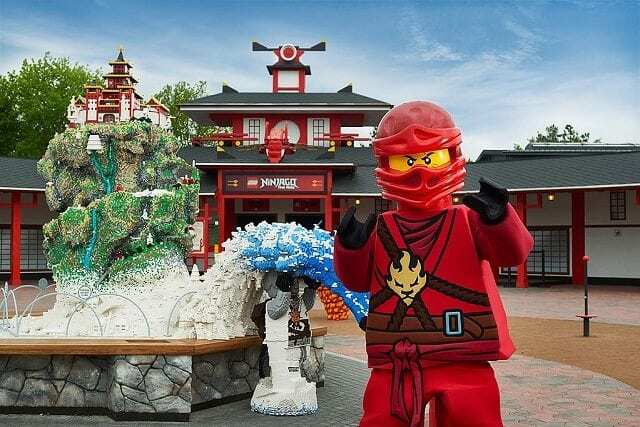 Relax for a few and go an adventure with your favorite NINJAGO characters! 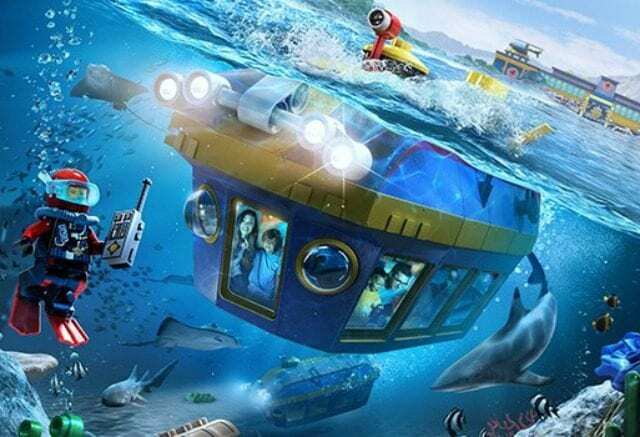 And finally, LEGOLAND is opening a new submarine ride in summer 2018: LEGO® City Deep Sea Adventure. Passengers will board one of eight real submarines, be submerged underwater, and discover a world with lots of real sea animals (and some LEGO ones too!). Each porthole is a touchscreen, allowing guests to interact during the experience. 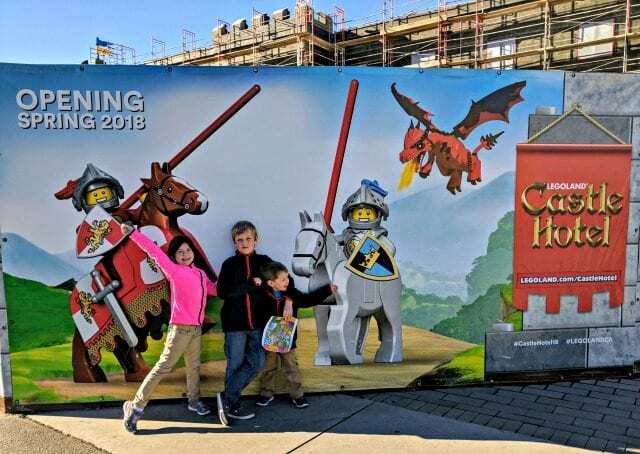 We are so excited for these new additions to LEGOLAND California, and we can’t wait to visit the park again in 2018 to experience all the fun! Hope to see you there!